A World Rally Championship team is trying to muster support for a letter to FIA president Jean Todt outlining plans to boycott Rally Italy 2019 if it stays on Sardinia. The WRC teams met during last week's Alghero-based event and Motorsport.com understands a letter to Todt was talked about, but ultimately dismissed by the group. But there remains significant disquiet about the logistical effort to get to the island and the absence of sufficient reward in terms of promotional value from the rally. Last week's Rally Italy was, once again, poorly supported, with the service park desolate for Saturday's lunchtime service. 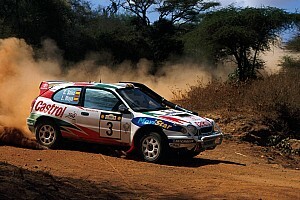 Toyota team principal Tommi Makinen was among those most vocal about the lack of support. 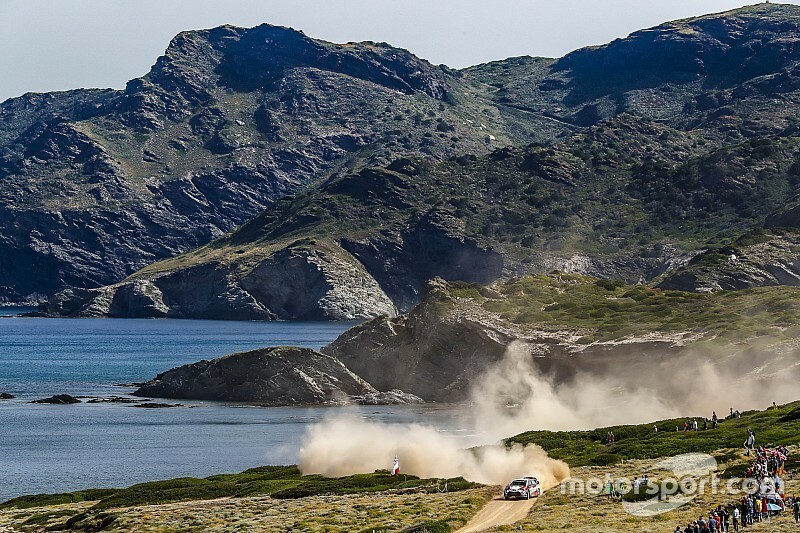 "In my opinion we should be on the mainland where naturally people are," Makinen told Motorsport.com. "The population here is too small and there are other things for the people to do. "As well as that, did you find an easy connection to be here? The flights and logistics are too complicated." Italy's WRC round moved from the mainland and its traditional Sanremo base in 2004 after the then-promoter made it clear asphalt rallies were of limited appeal. The Sardinian infrastructure was already in place, with the famous Costa Smeralda Rally running out of Olbia. This industrial port town never found favour with fans or teams and the event was eventually shifted to the other side of the island in Alghero in 2014. It now seems a further move is likely in the near future. 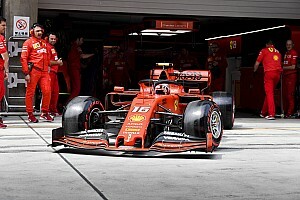 Nobody from the event was willing to comment on the future, but a high-level source with the Italian motorsport's governing body told Motorsport.com: "We know we are on the calendar for next year, we stay here [Alghero] in 2019 and we move to the mainland in 2020." 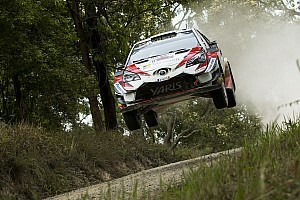 Next year, Rally Italy are pushing for a shift back in the calendar with a September date the preferred option. 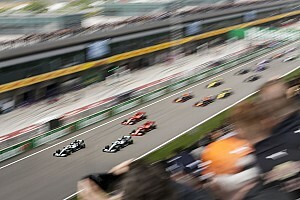 The source added: "When we ran in October [2004 and 2012], everything was easier. "The flights are less crowded, there are more options and we have more people - this is a good solution." 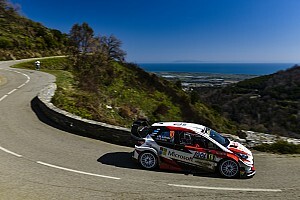 Motorsport.com understands there is similar pressure on the Tour of Corsica for next season, with the French island event equally unpopular among the teams. The benefit Sardinia has over its Mediterranean neighbour is a population of 1.6 million compared with the 330,000 residing on Corsica. The 2019 WRC calendar is expected in September.